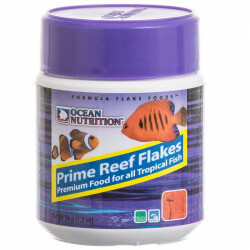 Ocean Nutrition, originally founded in 1982, has never wavered from its original goal to provide the freshest and absolutely best possible foods for marine and freshwater tropical fish. 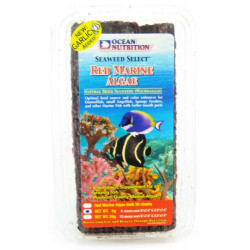 The original concept, rooted in the early days of marine tropical fish breeding and culture, including anemone fish, Garibaldi and yellow-head jawfish, was to duplicate the natural and very complex diet that coral reef fishes feed upon in their natural environment. 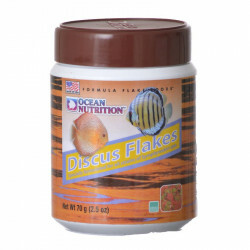 The task was not easy since Ocean Nutrition biologists had to find a readily available substitute for the many tiny invertebrate critters, eggs, and plankton that were the normal prey of these beautiful and exotic fish. 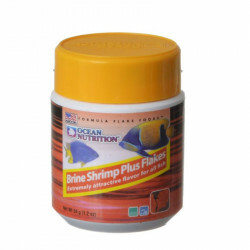 The formulas gradually evolved over the years, and then were promptly improved and expanded upon as the ingredients became fresher, more exotic and closer to the natural source of the coral reef itself. 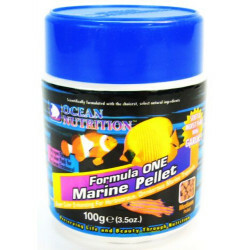 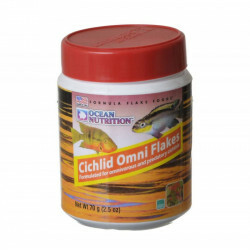 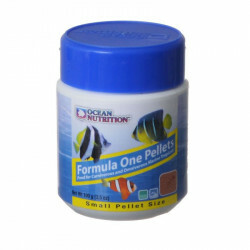 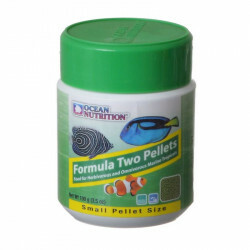 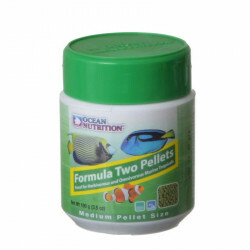 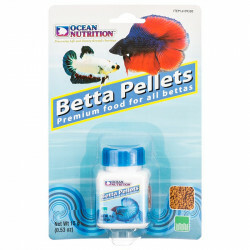 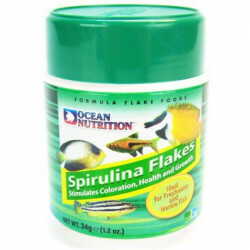 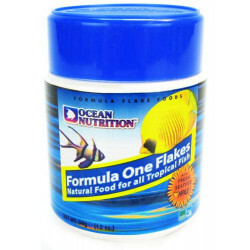 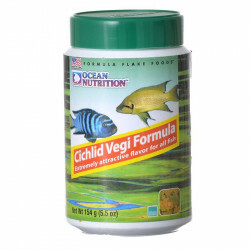 Ocean Nutrition is recognized as the pioneer of "formula diets" and unique in its approach to provide the same Formula Feed in different forms: many are available in flake and pellet form. 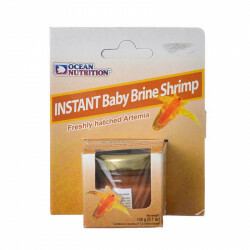 This way, the customer can chose what form is ideal for his situation, while being sure he still uses the same main basic ingredients in the food. 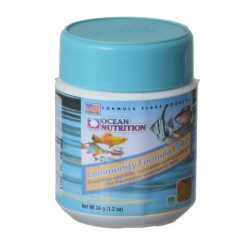 With headquarters facilities strategically located all over the world (Europe, Asia and the USA), Ocean Nutrition is able to harvest highly nutritional ingredients directly from the source. 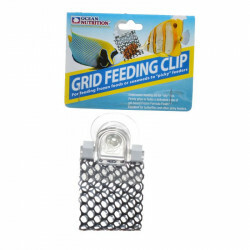 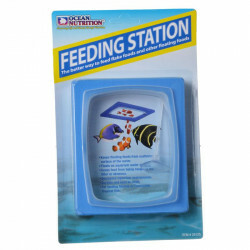 For over 30 years, Ocean Nutrition has developed a passion for aquatic pets that drives them to make the hobby easy, practical, and, above all, fun! 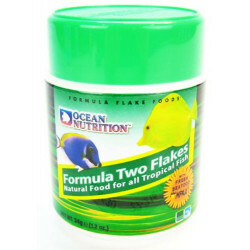 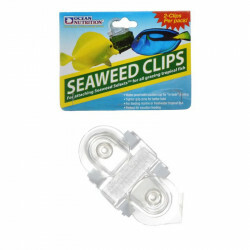 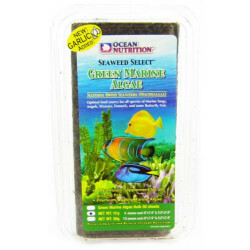 Trust the experts at Ocean Nutrition to provide the very best for your aquatic pets.